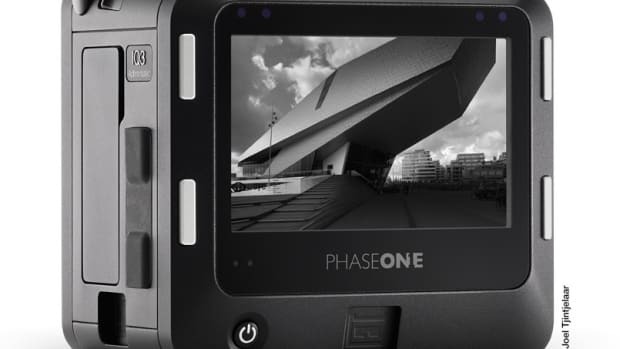 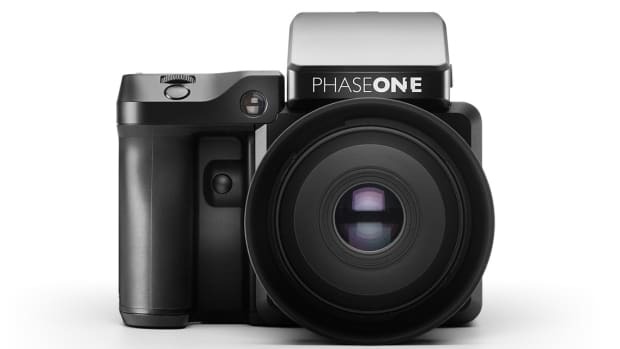 Phase One is bringing their monster of a medium format sensor to Alpa&apos;s A-Series system, which couples a 100MP sensor and an Alpa body to make for one incredible camera system. 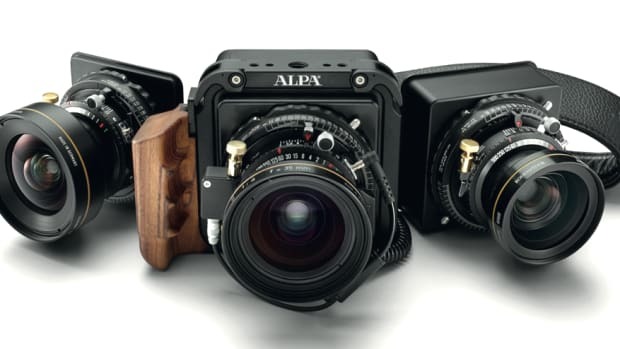 Alpa&apos;s A-Series bodies allow for some serious glass to be paired with the pixel-hungry sensor. 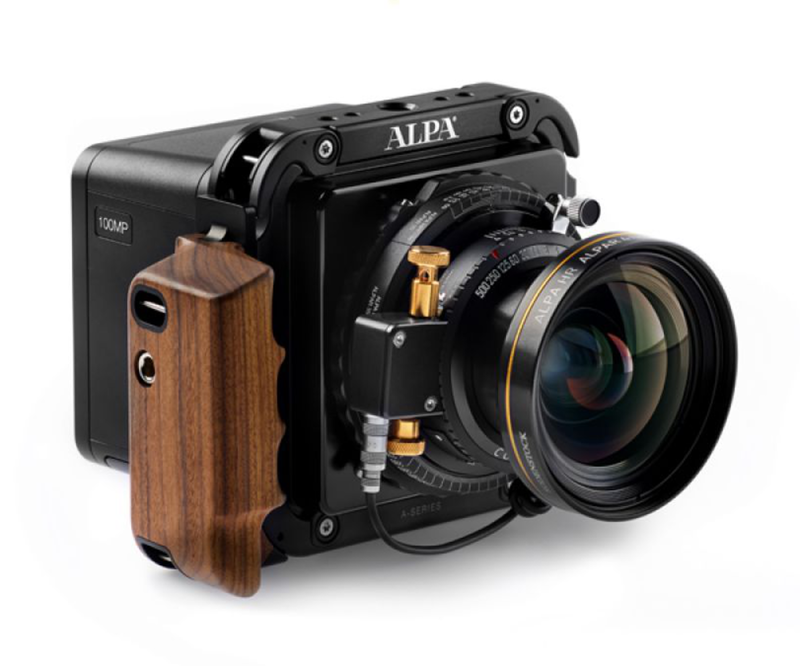 Some options that are available are Rodenstock lenses such as the Alpagon f/5.6 23mm, the wide ALPAR f/4.0 35mm, the Alpagon f/5.6 70mm, and more.